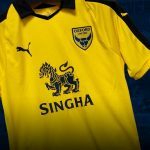 This is the new Oxford United home kit 2017/2018, OUFC’s new home strip for the upcoming League One season. 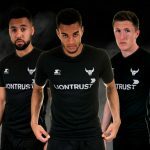 The U’s new shirt, made by Starter Clothing, were officially unveiled on 30 April, 2017, before their final home game of the season against Shrewsbury Town. 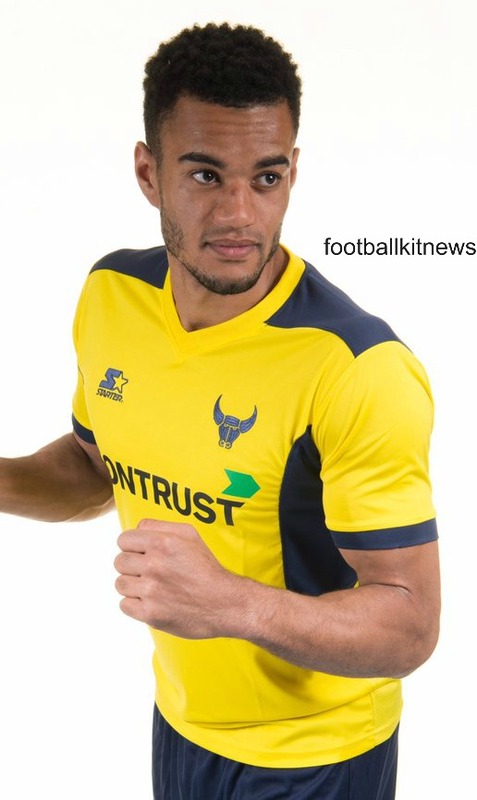 The new kit appears to be similar to OUFC’s 2016/17 away shirt in terms of design. 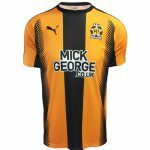 This entry was posted in English Football League One and tagged Starter Clothing on April 30, 2017 by Football Kit News.